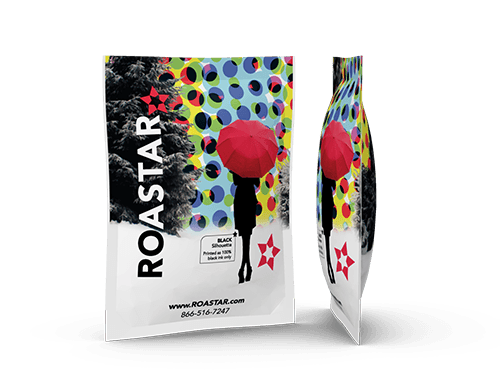 Stand out from the competition with custom-printed tea bags from Roastar. 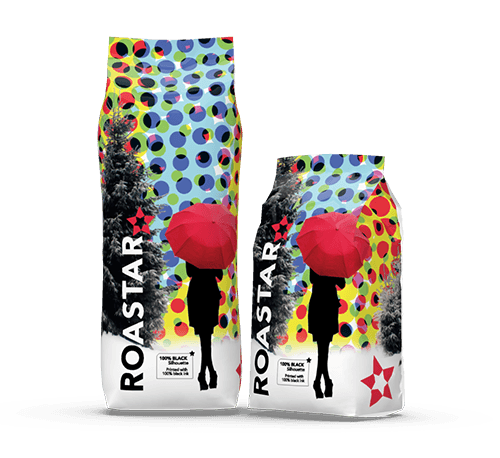 Your brand will be impossible to miss with eye-popping artwork and high-quality, custom tea packaging that not only looks great but also keeps your product fresh and flavorful. Whether it's green, chai, black, loose, or cannabis-infused tea, our custom tea packaging will help your product make a lasting impression. 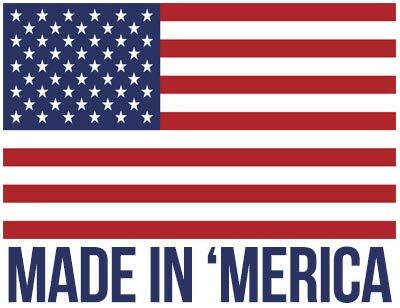 Home to the fastest turnaround time in the industry, we also have high-tech digital printing capabilities to create custom-printed tea bags that make your brand shine. What's the right bag for your tea product? 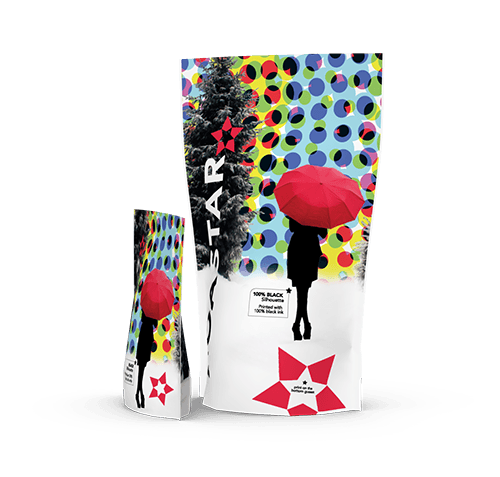 With a variety of custom tea packaging options, choose the one below that best fits your product's needs. 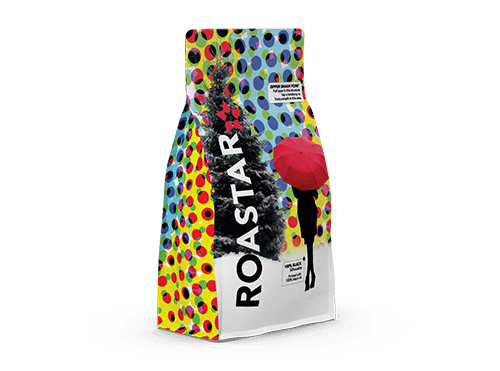 Pick gusseted bags to give your tea the shelf-stable, artwork-forward punch it needs to stand out on a crowded retail shelf. 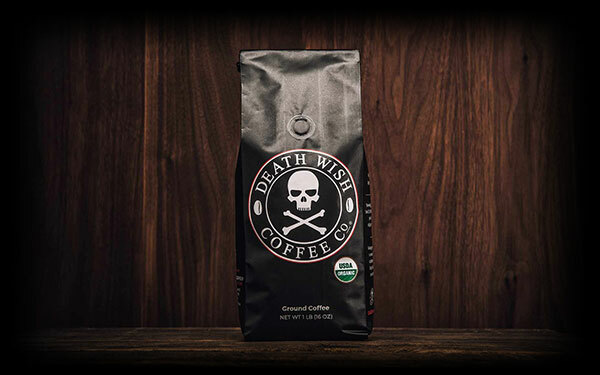 Use the entire bag surface to tell your brand story. Enjoy the excellent versatility of our stand-up pouches as a go-to, practical solution for packaging tea. Look to our flat pouches for the perfect, easy-to-use solution for samples or single servings of tea. They’re a great option for hotels and resorts, gifts, or special occasions and events. Choose flat-bottom bags as your creative showpiece with maximum shelf stability, a classy appearance, and unmatched practicality for your tea. Your tea deserves the best packaging.